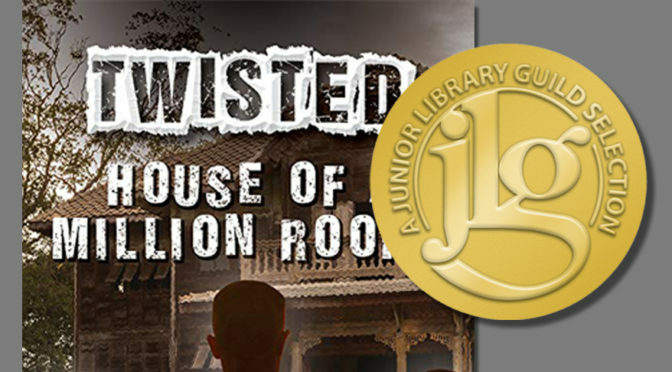 The second book in Wil’s new ‘Twisted’ series, House of a Million Rooms, has been chosen by the Junior Library Guild as one of their upcoming Main Selection titles. The JLG is a monthly book club founded in 1929 and is based today in New York City. It’s stated mission is to “…help thousands of K-12 school and public libraries acquire the best new children’s and young adult books.” Past editorial selection committee members have included Eleanor Roosevelt and Carl van Doren, and other featured titles include children’s classics such as Horton Hears a Who! by Dr. Seuss and Little House in the Big Woods by Laura Ingalls Wilder. For more information about House of a Million Rooms, click here. For more information about the Junior Library Guild, click here. 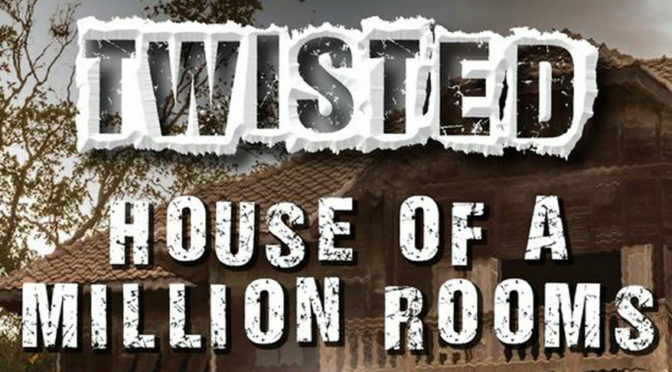 If you know a young reader of middle-grade age (roughly 11 to 14) who enjoys creepy stories—e.g., Goosebumps, Stranger Things, The Twilight Zone—then enter the new Goodreads contest to win one of five copies of Wil’s second ‘Twisted’ book, House of a Million Rooms. Click here and click on the ‘Enter Giveaway’ button. There is no cost to enter. House of a Million Rooms officially releases on March 1st. (For Grades 6–8) From how we watch television to what we buy to how we feel about our bodies, visual and print media plays a huge role. Concise writing and bold graphics dig into the history, civics, and economics of each topic. Advancing technologies and how they have affected our media habits are also looked at. Readers are encouraged to think critically and develop their own opinions, a feature supported by both the sidebars peppered throughout and the information in the back matter. The “Developing Questions,” “Gathering Evidence and Evaluating Sources,” “Developing Claims and Using Evidence,” “Taking Informed Action,” and “Communicating Conclusions” sections are meant to maximize student engagement with the content in a productive manner. VERDICT With uses in the curriculum or for pleasure reading, this thought-provoking look at media takes a unique, academic focus and will benefit most collections.